Yes, I do have magic and you’re going to need it if you’re planning to cook some of these amazing dishes I’ve created on a boat, an RV or in your home. People always ask how on earth did you do this in your RV or on your boat. 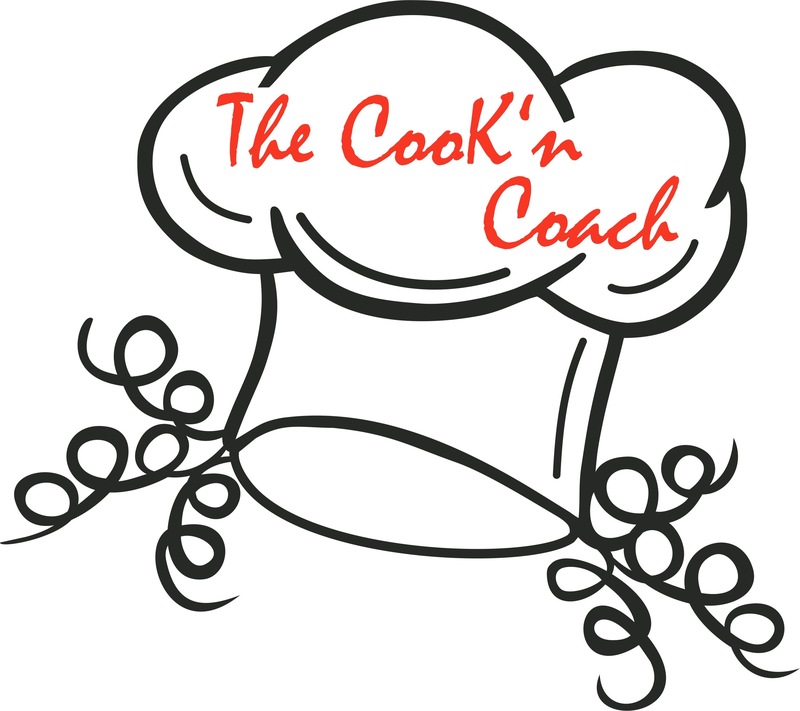 Well here’s a peek of what I do have and a few of my cooking tools! Actually, I have 3 sets of each…one for the boat in Europe, one for the RV in the USA and one set for my home in Germany (plus a few more toys). 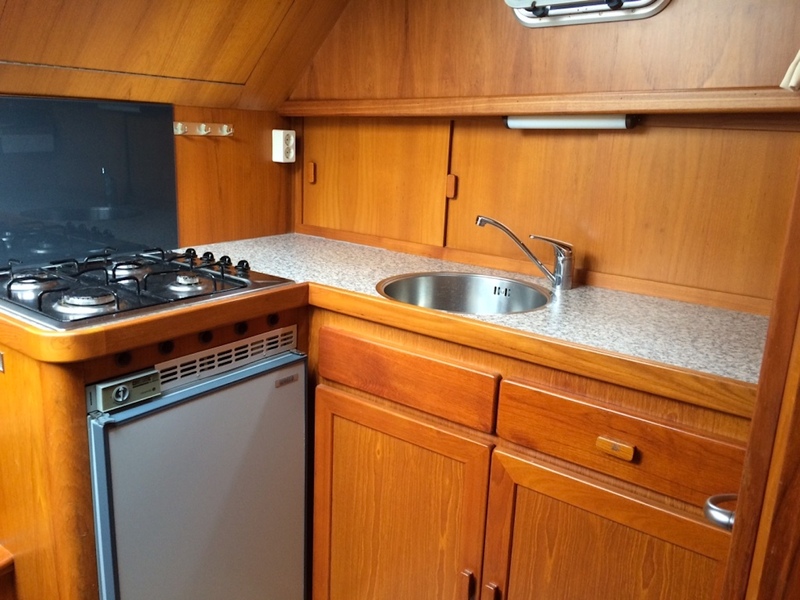 First off both my boat and RV have very limited cooking space! My kitchen in my home is a bit bigger and a lot more storage for my fun appliances. All three kitchens have microwaves which I don’t use. 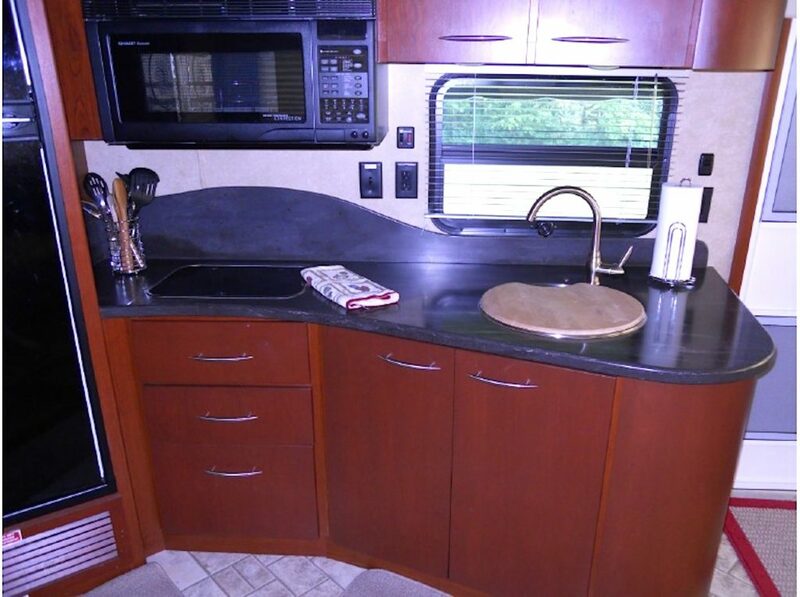 My RV has a convection oven which I do use! 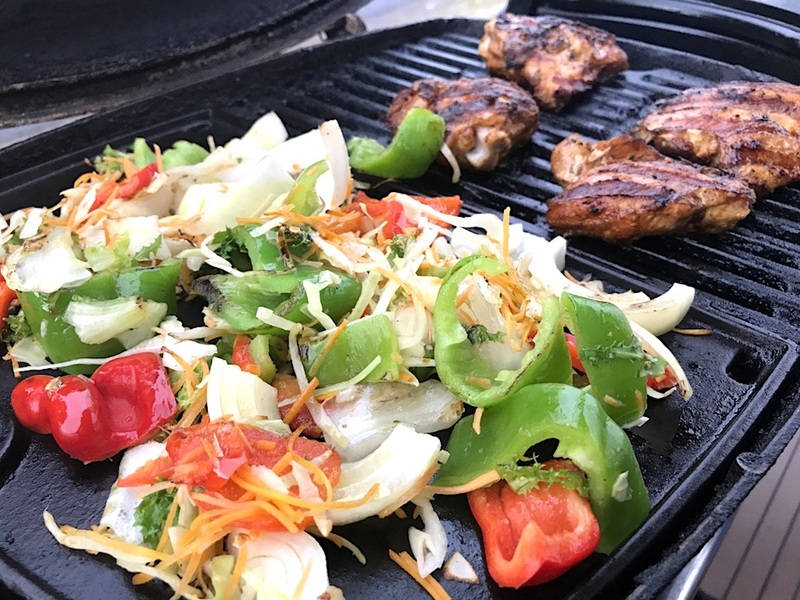 I have to say most meals are your every day, bio meat, salads, and veggies! The thing I try to do is use a robust variety of herbs and seasoning to make each dish a bit different. I like to create something new each day, so I’ll experiment by combining flavors and this brings our everyday dishes to a new level. 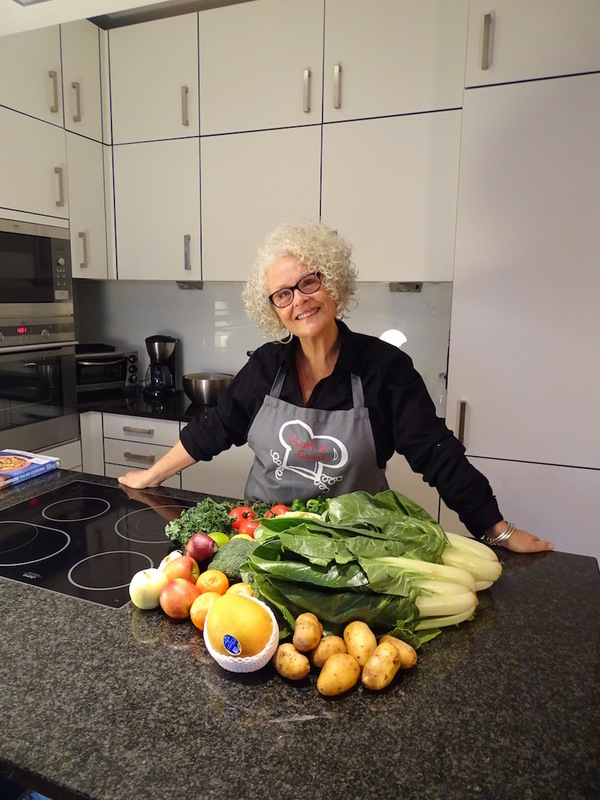 Now it’s your turn to try your magic with one of my recipes or create your own…just do it!